Given that previous "localedir" uses were converted to "complocaledir"
configure time the location of the *compiled* locale directory. Tested on x86_64 with no regressions. directory and verified with "make install DESTDIR=/tmp/glibc". * Makeconfig: Rename msgcatdir to localedir. 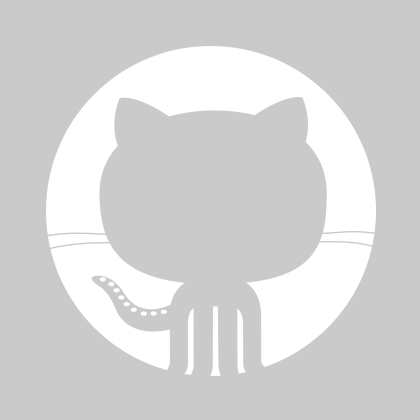 * catgets/Makefile (catgets-CPPFLAGS): Use localedir. * elf/Makefile ($(objpfx)sotruss): Use localedir. * intl/Makefile: Rename inst_msgcatdir to inst_localedir. * po/Makefile (mo-installed): Use inst_localedir. # Where to install the locale charmap source files. # Should we use and build ldconfig? @@ -85,7 +85,7 @@ localepath = "$(complocaledir):$(i18ndir)"
# of the list instead of the tail, where CPPFLAGS-$(lib) gets added. # We need it before the standard -I's to see programs/config.h first. # Pattern for where message catalog object for language % gets installed. # Files to install: a $(domainname).mo file for each language.